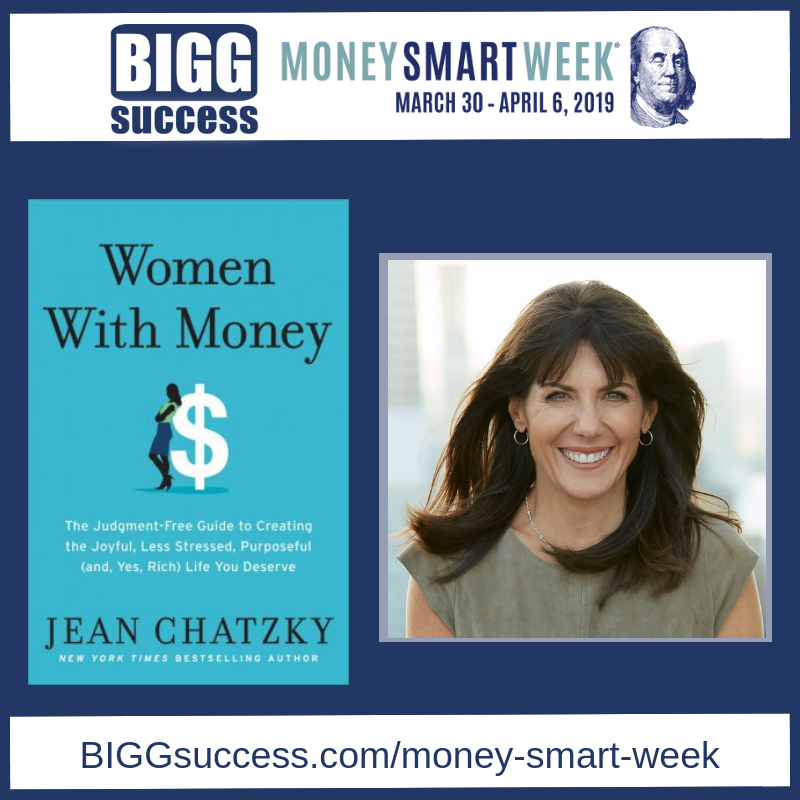 NBC’s TODAY show financial expert Jean Chatzky joins us to talk about her new book, Women with Money. 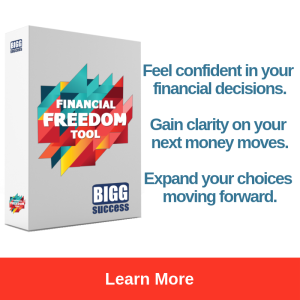 This show is made possible by FinancialFreedomTool.com. 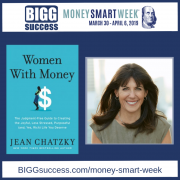 Today’s show is part of our special podcast series for Money Smart Week – coordinated by the Federal Reserve Bank of Chicago to help individuals and families better manage their personal finances. Learn more at MoneySmartWeek.org. 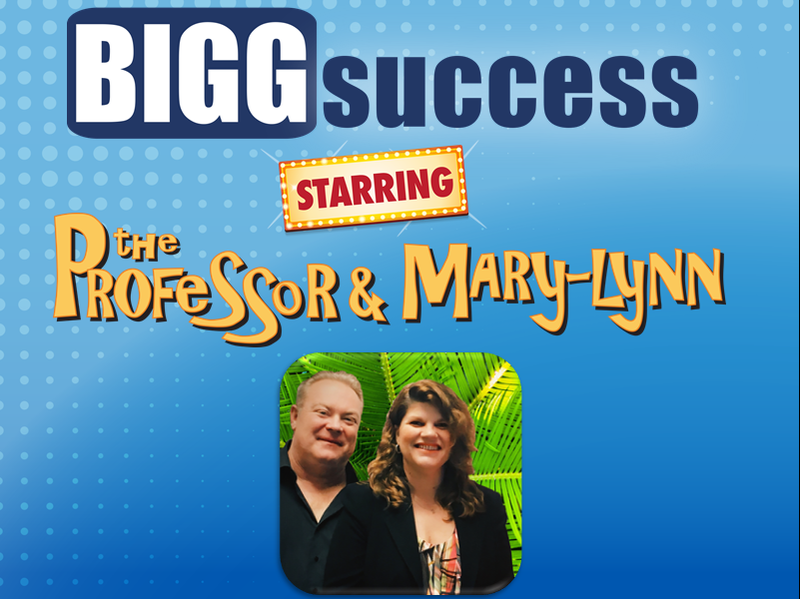 Today, on The BIGG Success Show, we were thrilled to talk with Jean Chatsky. She’s NBC’s TODAY Show financial expert, the owner of HerMoney Media at HerMoney.com, co-host of the HerMoney podcast, a New York Times and Wall Street Journal best-selling author, and the list goes on. What was your biggest takeaway from hosting HerMoney Happy Hours? Jean says she learned that, because there is no place to talk about money, women are thirsting to start doing it. These conversations are empowering. We’re taught NOT to talk about money? Is that bad? 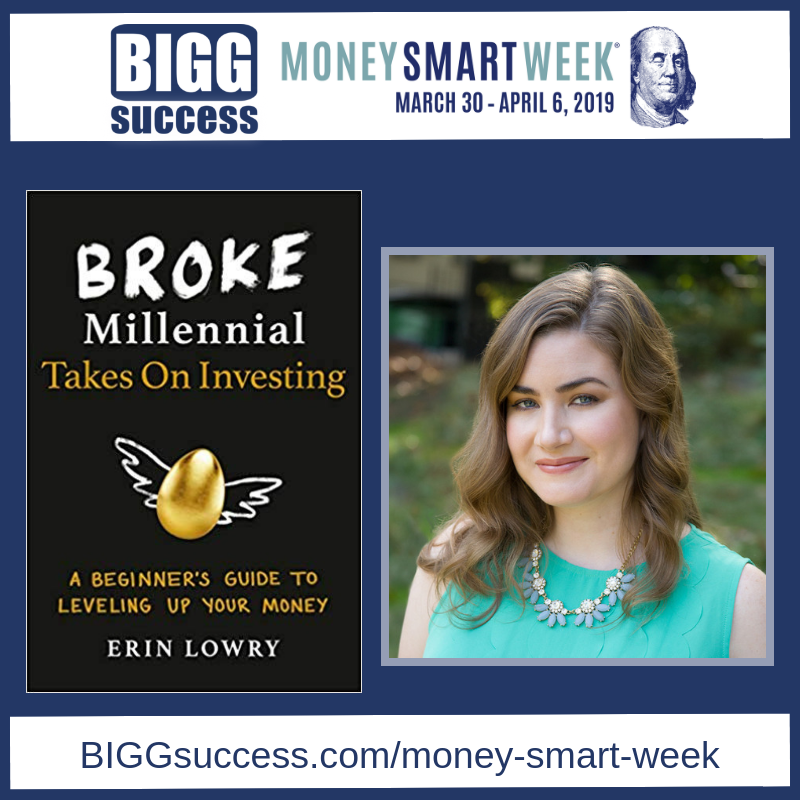 Broke Millennial Erin Lowry is back with a new book on beginning investing, Broke Millennial Takes On Investing. 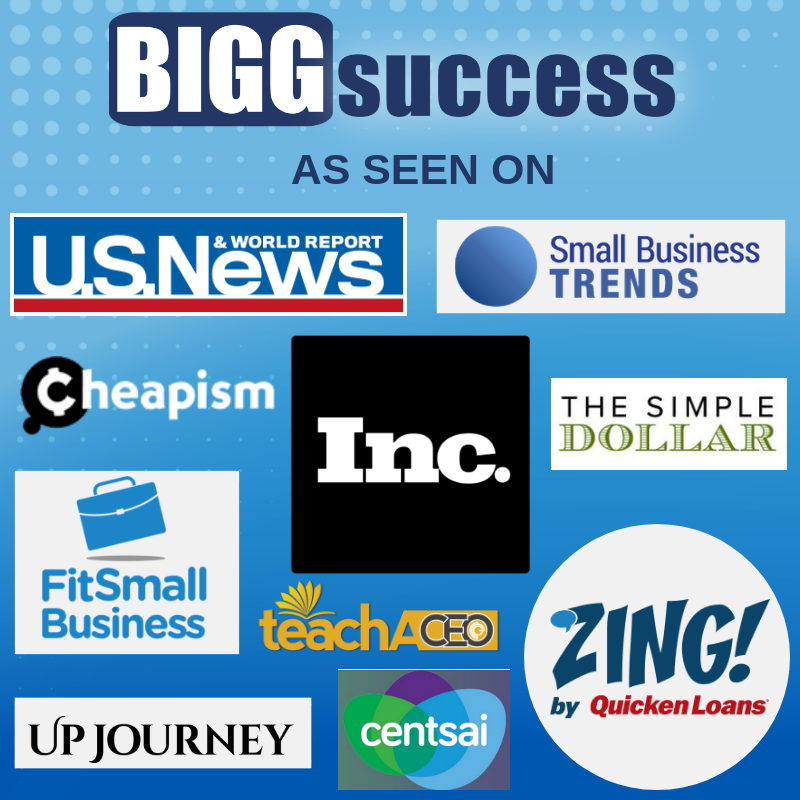 This show is made possible by FinancialFreedomTool.com. What is a “beginning investor”? 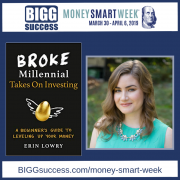 Erin says a lot of personal finance books assume a basic level of understanding of the stock market. 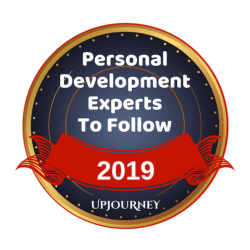 In addition, they tend to use jargon which makes people feel like outsiders. It prevents them from learning more. 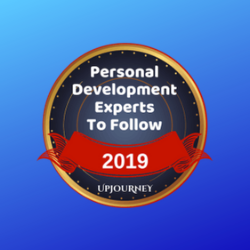 She wrote this book for these beginning investors, people who in many cases may not even think of themselves as investors. But if you have a 401(k) with your employer, you’re an investor – whether you think you are or not. 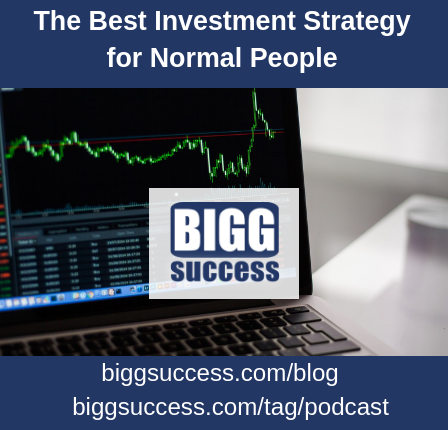 Want to hear Erin and George each share an unpleasant memory from math class, which illustrates what it’s like when you don’t understand investing? Listen to the show by clicking the PLAY button above. How do you know when you’re ready to begin investing? 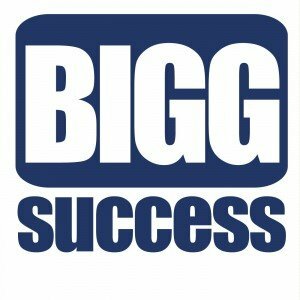 Today on The BIGG Success Show, we brought back one of our favorite bits – Terms from a Hat. 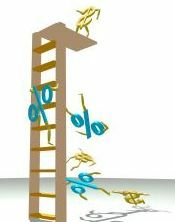 This time we pulled out…The Rule of 72. 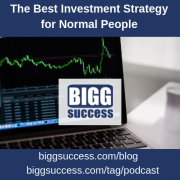 Let’s say you have an investment that earns 6%. 72 divided by 6% = 12 years. You’ll double your money in 12 years. See how easy that is! He started in 1975 with just $700 to his name. Now he’s a millionaire many times over. 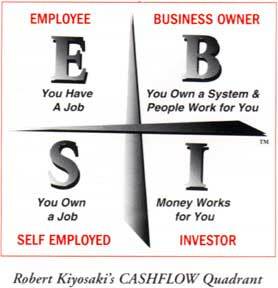 We found a great post by Robert Kiyosaki over at our friend Josh Hinds’ Get Motivation blog. It’s lengthy, but well worth the read.